Some questions we are regularly asked. Will my hearing get worse with age? Sadly it is a fact of life that most hearing degenerates with ages, your hearing is unlikely to improve as you get older. 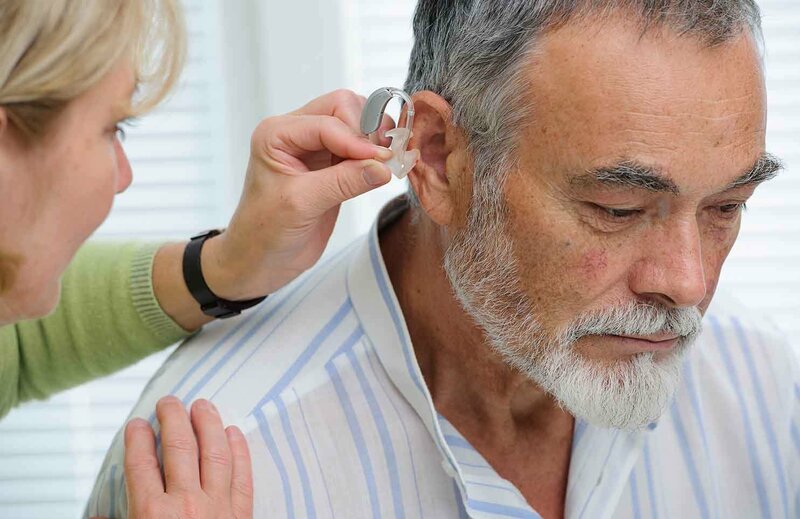 However with the right hearing aid this does not have to be a problem, with a hearing aid tailored to you there is no reason why you should expect a decline in what you can hear. Am I guaranteed to have a hearing aid if I book a test? We are a company that has been operating for almost 100 years and reputation is incredibly important to us. The customer comes first with us and we would not recommend a hearing aid unless it was necessary to improve your quality of life. Hearing aids are big, uncomfortable an ugly, why would I want one? With the developments in technology we have seen over recent years hearing aids are now virtually invisibly. This new generation of hearing aids are far smaller that the hearing aids you might traditionally think of and are far more comfortable. Hearing aids are now discreet and not easily noticed by others. 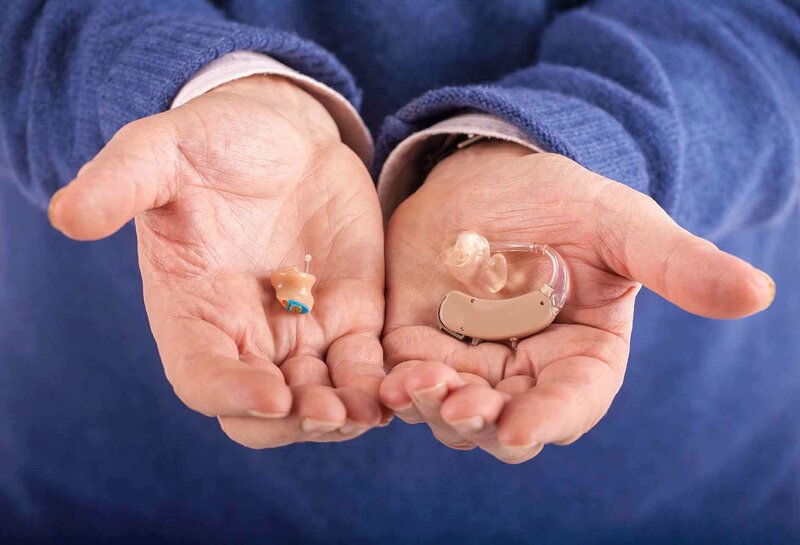 Hearing aids can be expensive, and we do stock some top-of-the-range models, however we can supply over 1000 models of hearing aids to suit all price ranges. A hearing aid is an investment and the right one will last for many years, with our free lifetime after-care with every purchase the one off payment for your hearing aid will be more than offset by the vast improvements in your hearing you are bound to experience. My hearing’s fine, why should I book a test? Hearing loss does not always have to be sudden and dramatic, hearing can fade over time at such a gradual pace that we barely notice it. If you find yourself hearing conversations incorrectly and asking people to repeat themselves or turning the volume up slightly louder on your TV or radio then it may be advisable to book a hearing test to be sure you aren’t actually missing out on more than you know.